Product features: The company's mud gun is a special tool to prevent mud from depositing in drilling mud tanks. With a simple structure, flexible operation and easy to use, it is an ideal solid-control device. 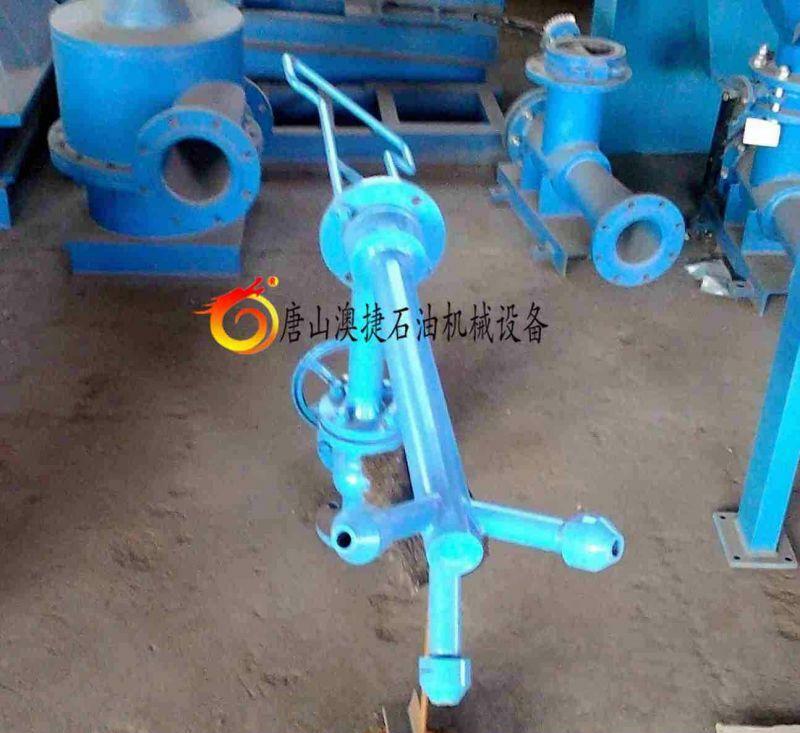 Mud gun The drilling fluid mud gun produced by our company is for ZJ drilling rig mud solids control system. It is mainly used in drilling mud circulating system. At the same time, this equipment can also be used with mud drilling shear pump to prevent mud from drilling mud tanks. A special tool for sedimentation. 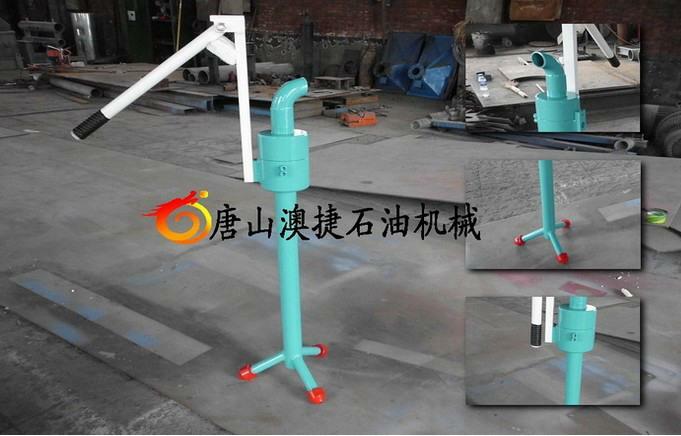 The solid control system mud gun has a simple structure, flexible operation and convenient use, and is an ideal solid control system.